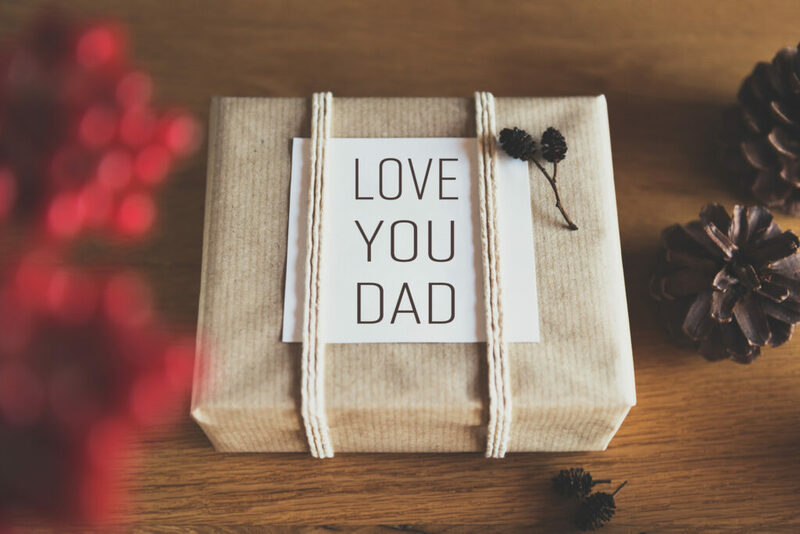 Dads deserve something special but it can often be hard to buy gifts for them. We have gathered up some great ideas for you that would make the perfect gift for any man. Check out our gift guide for dads! Double check prices and availability, we all know they can change quickly. We have affiliate relationships and may get a small percentage if you make a purchase. This is a nice gift for any dad but especially for those who love all things natural. This is a 100% all natural skin care set for men cleverly packaged in a paint can. You get soap, shave gel, bay rum oil, hand butter, and body mitt. Fresh scents designed for men and packaged nicely in a “paint can”. Does your dad love to grill? Then this is the ideal gift for him. These smoked seasonings are full of flavor and are handcrafted Gourmet Spice Blends made in the USA. They are organic and you get 5 Spices per gift box. Why not bundle the spices above with this awesome on the go grill? 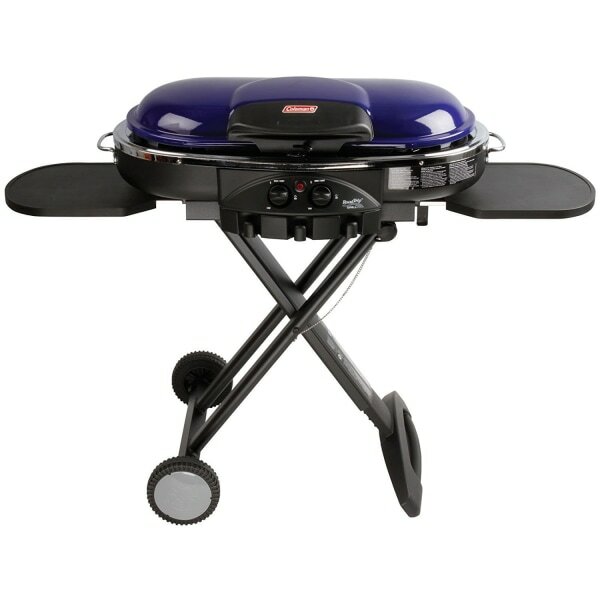 This grill delivers 20,000 BTUs of heat across 285 square inches of grilling surface. Instastart button ignites grill without the need for a match or lighter. How handy is that? Collapsible design is easy to transport and fits into most car trunks. If your dad is a golfer then these should be in his stocking. 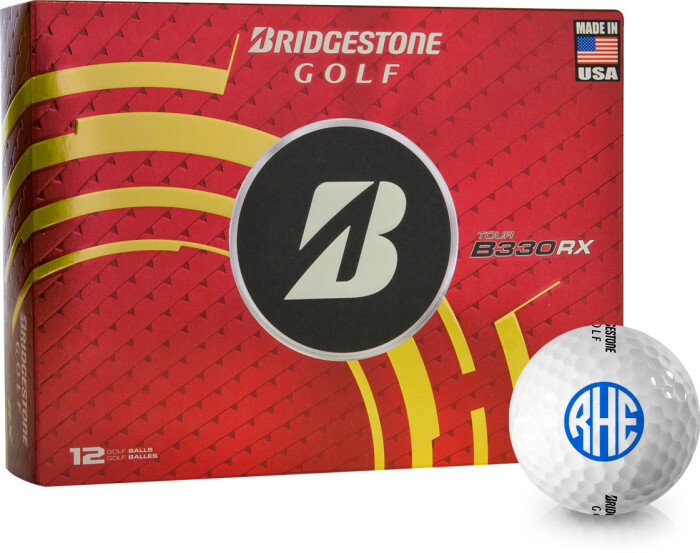 Get dad some personalized golf balls and make finding his balls easier. Is dad into hunting or fishing? 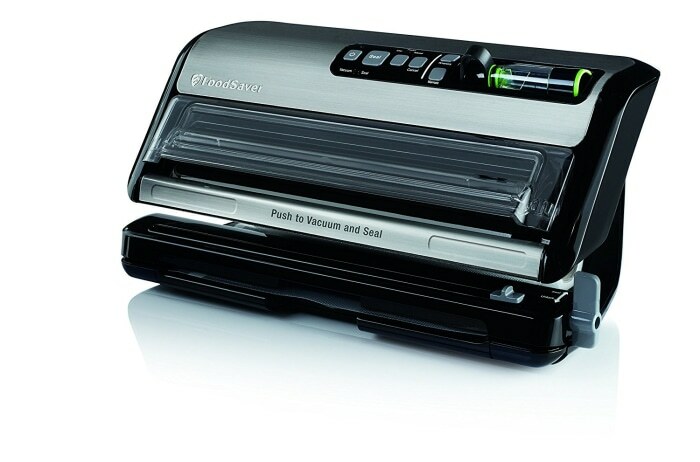 A FoodSaver makes keeping that meat or fish fresh for a long time. Vacuum seal your meat and stock up for the year. 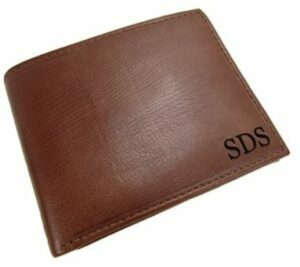 Give dad a new wallet this year with his monogram on it. This wall is soft top grain Genuine Leather and features 8 card slots and 2 slip pockets, full-length bill compartment with divider and 1 small zippered compartment. 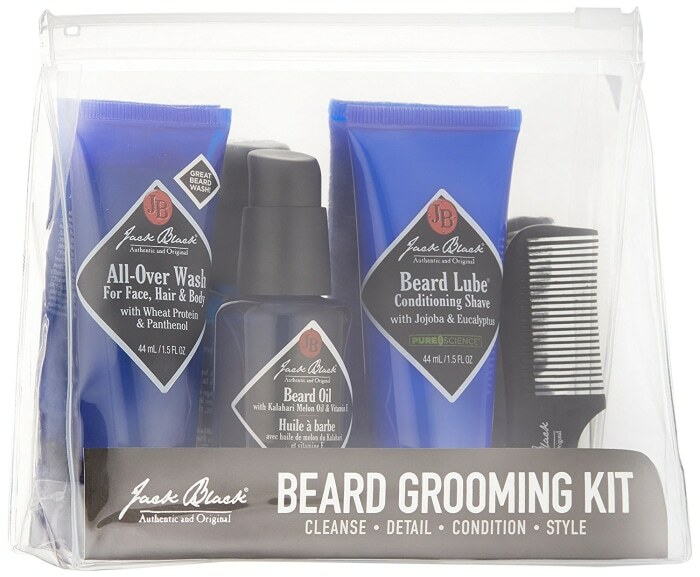 This perfect for the dad on the go or any dad who enjoys fine shaving! You get pre-shave oil, shaving cream, after-shave balm and a badger shaving brush. Plus it’s in a zip-up bag that is TSA-compliant. What more could you want? 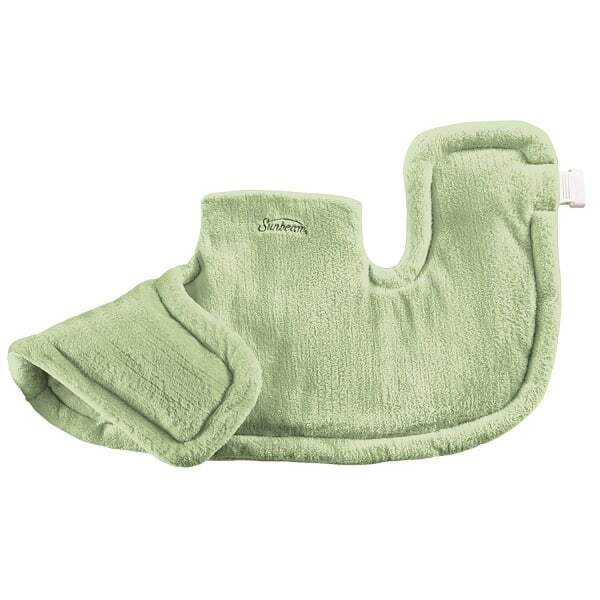 After a long day at work, Dad can relax with this Sunbeam heat therapy pad. This Renue heat therapy pad is specially designed to provide relaxing therapeutic heat directly to the area of stress and strain for maximum relief, soothing away neck and shoulder tension. Snap closures make it easily adjustable. There are 4 adjustable heat settings and a 2-hour auto-off feature. If Dad has a beard then he will definitely love finding this under his tree. Help him keep his whiskers looking good year round. For the dad who enjoys running or exercising at the gym or at home. 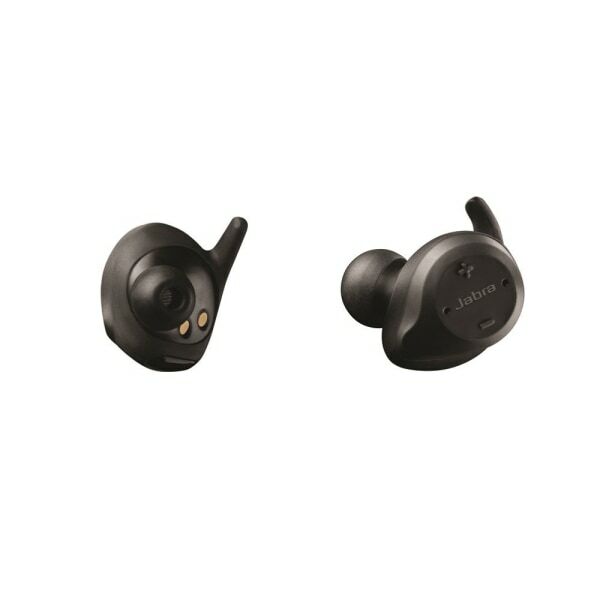 These are top notch earbuds. Waterproof design and 3-year warranty against sweat and cord free. perfect for the man on the go. 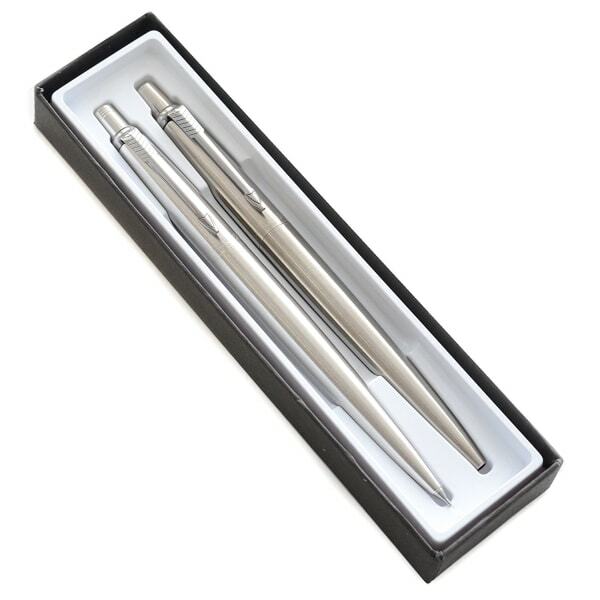 With all these great gifts to choose from you will be sure to find something for dad.